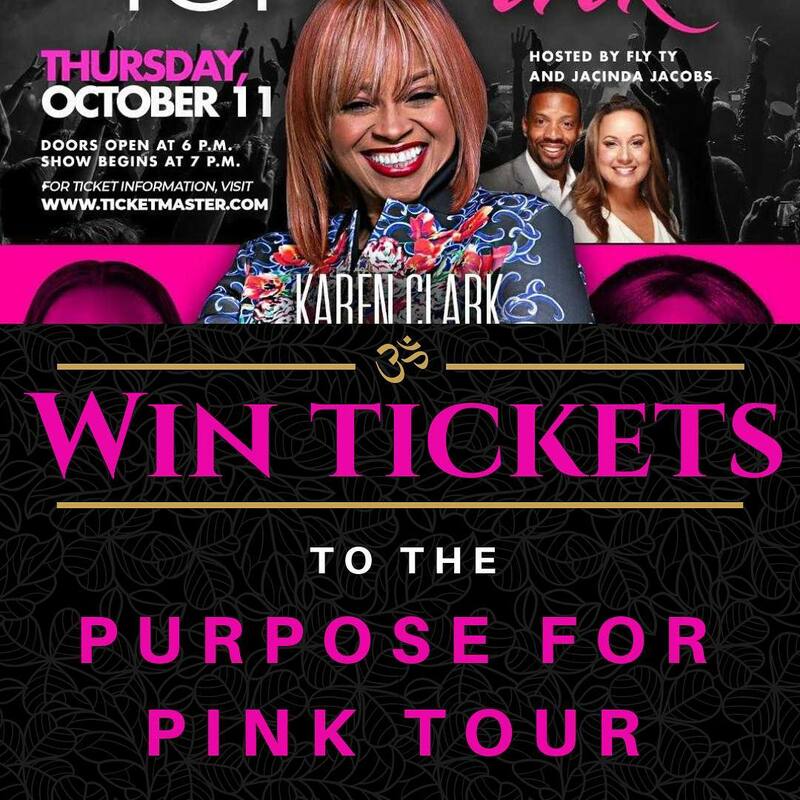 GospelHappenings.com is giving you a chance to see Karen Clark Sheard, Jekalyn Carr and LeJuene Thompson perform LIVE on their Purpose of Pink Tour!!! Contest ends 8pm Monday, October 8th. If you would like to increase your chances of winning simply invite your friends to enter the contest.